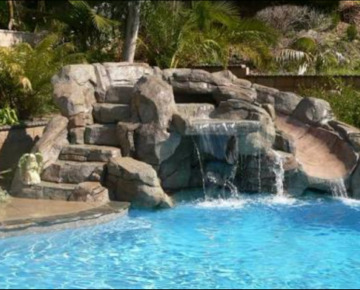 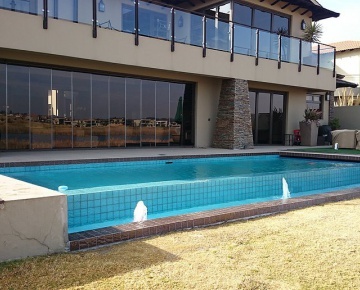 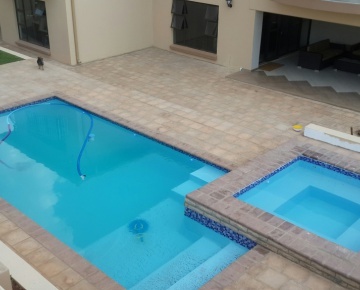 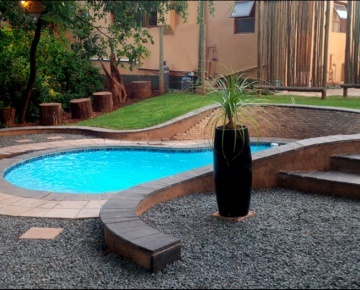 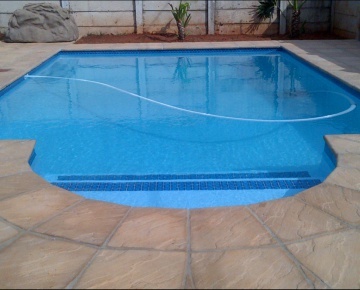 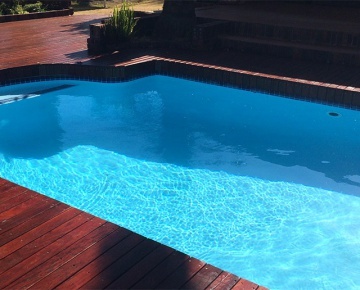 Swemco has been building swimming pools for the past 15 years, although the combined experience of the owners is more than 25 years. 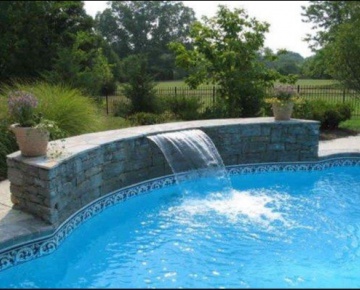 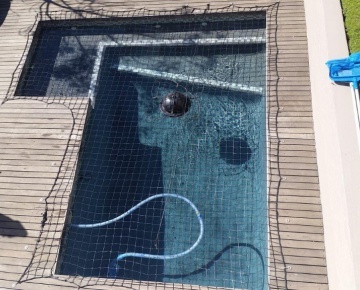 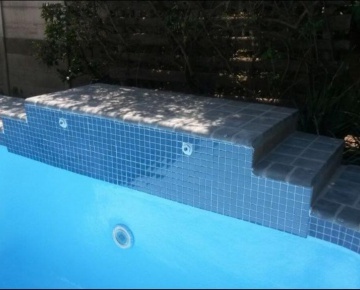 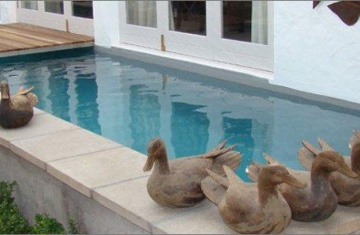 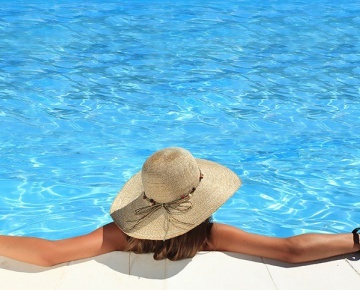 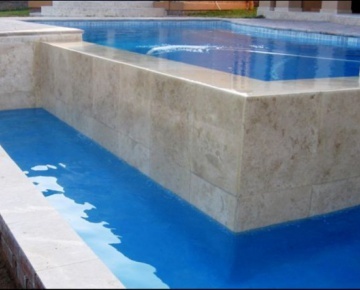 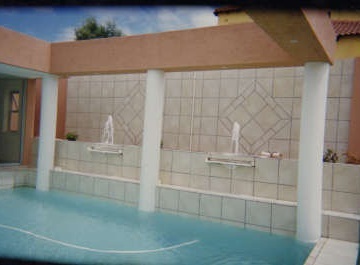 Not only does Swemco install fibreglass pools, but is able to give you expert advice on how best to keep your pool looking sparkling all year round! 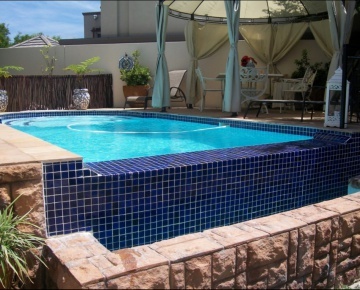 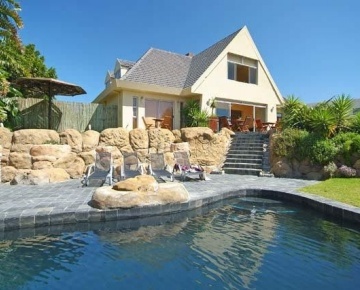 They operate mainly in the northern suburbs of Cape Town and the West Coast and have three retail outlets.